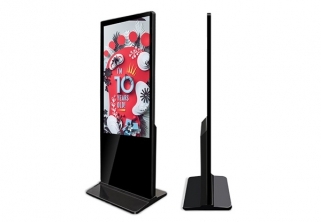 Aiyos Technology Co., Ltd is a professional manufacturer founded in 2004 and specializes in the R&D, production and marketing of digital consumer electronics. 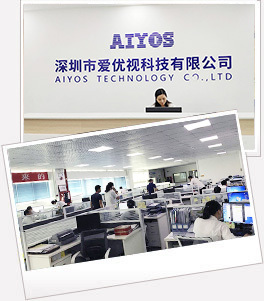 AIYOS possesses professional R&D team, strict 5-time quality control system and excellent management which guarantee high quality with the advanced technology, fashionable style, and efficient delivery. 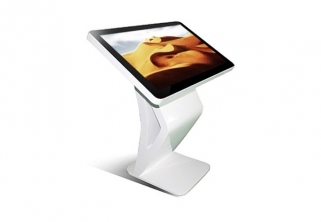 AIYOS with over 14 years experience for international business, product more than 85% export and has been receiving high reputation from customers over 50 countries and regions, such as: Germany, France, Sweden & Switzerland, Russia, USA and Romania, South Africa, Brazil, Colombia, Japan, etc. 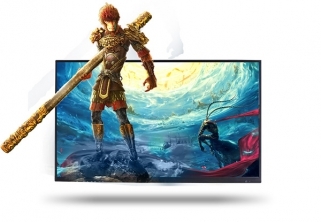 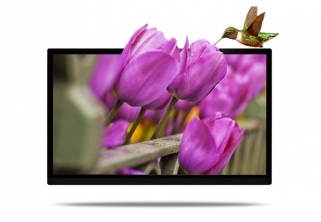 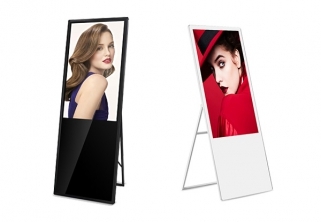 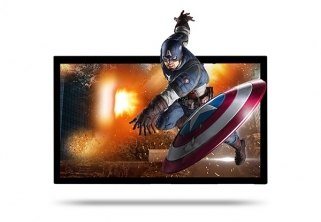 ; AIYOS product range covering: Digital Photo Frame(7"-55"),Digital Signage(7"-85"), Video Greeting Card(2.4"-10"), all produced with level-A quality, and long term cooperation based.